Razer is offering an early build of Android 8.1 Oreo to developers for the Razer Phone. The developer preview must be installed manually and will erase all data from the phone. This preview is not intended for owners of the device. 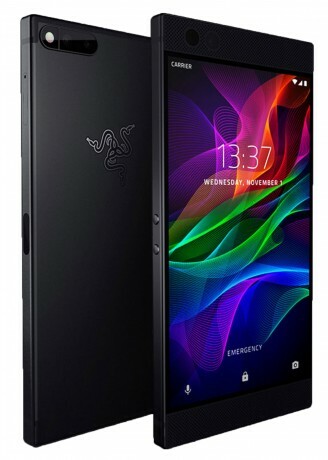 Critically, Razer points out that the build does not include any carrier-specific features, meaning network connectivity, signal strength, enhanced voicemail, VoLTE support, and Wi-Fi calling support may not work with the developer preview. Further, there will be no over-the-air updates for the developer preview program and new builds will need to be manually installed each time. Developers interested in testing Android 8.1 on the Razer Phone can snag the preview from Razer's web site.